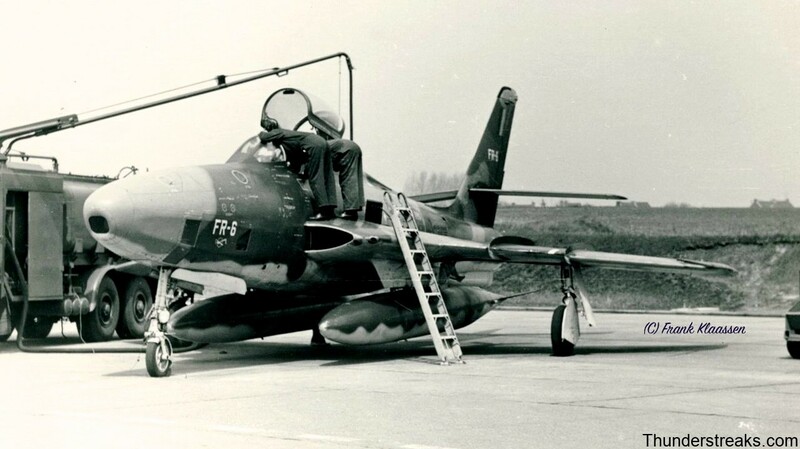 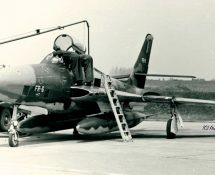 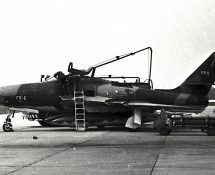 In May 1970 Frank was allowed to visit the Belgian Air Force base of Bierset, at that time home of no. 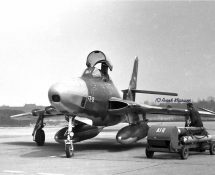 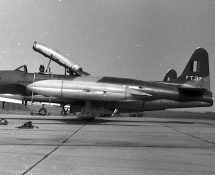 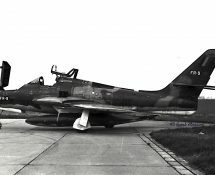 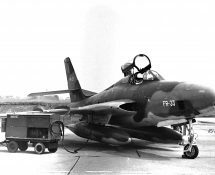 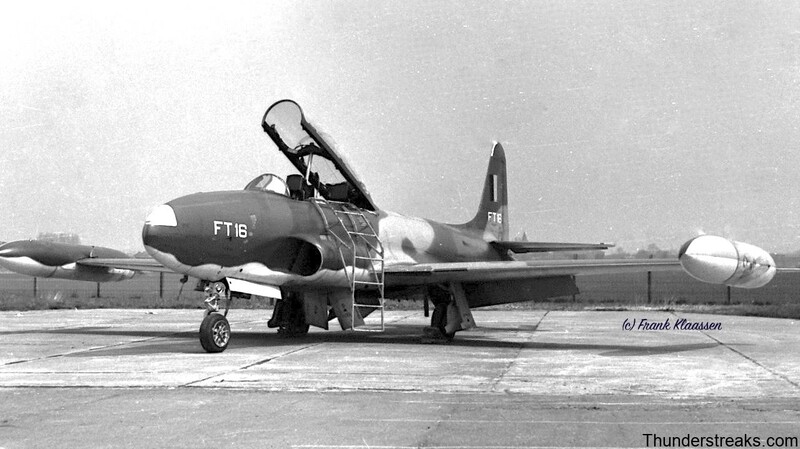 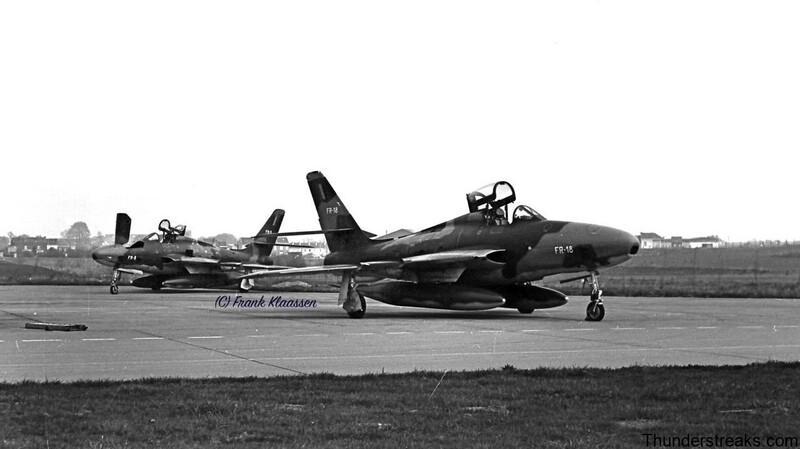 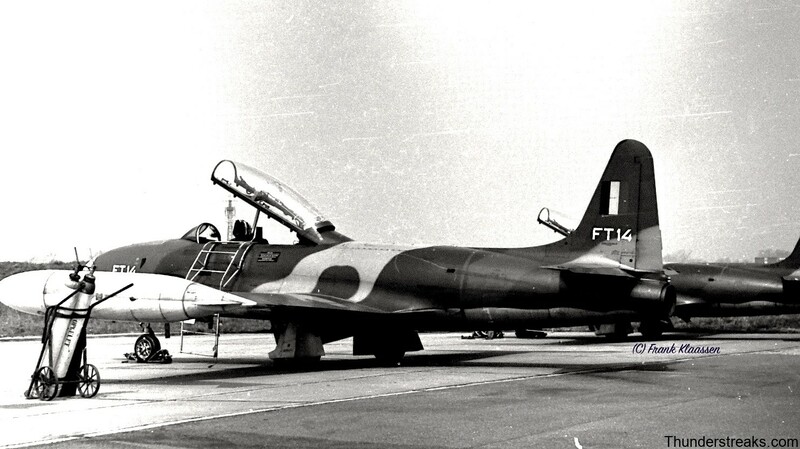 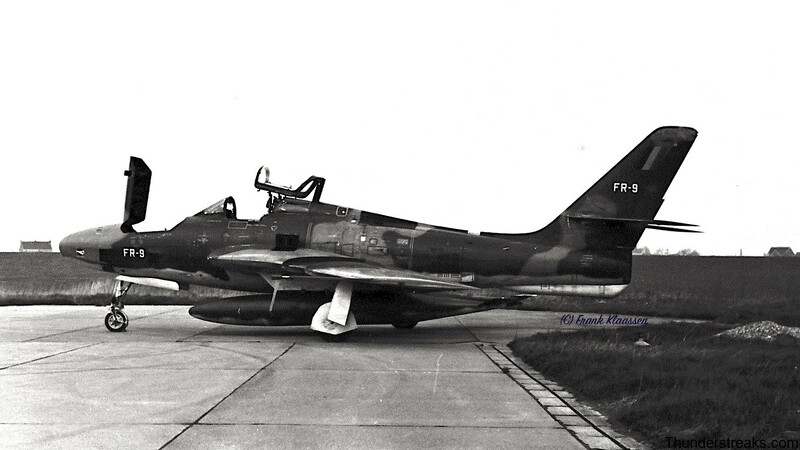 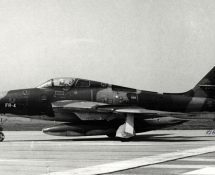 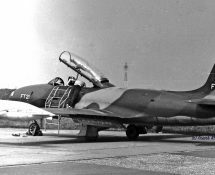 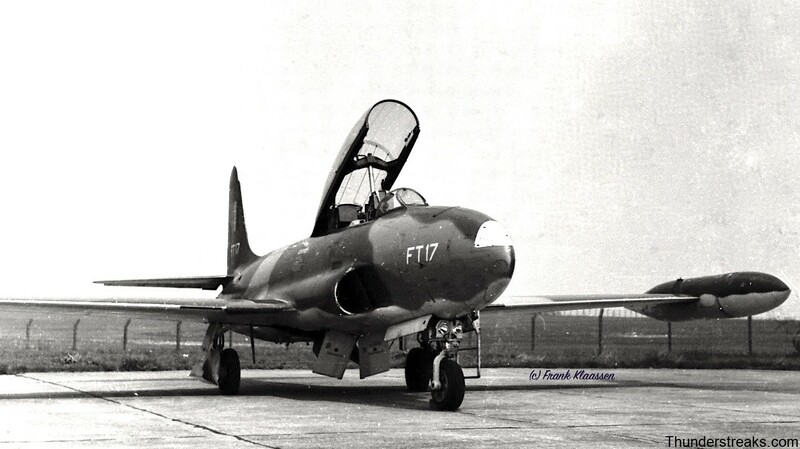 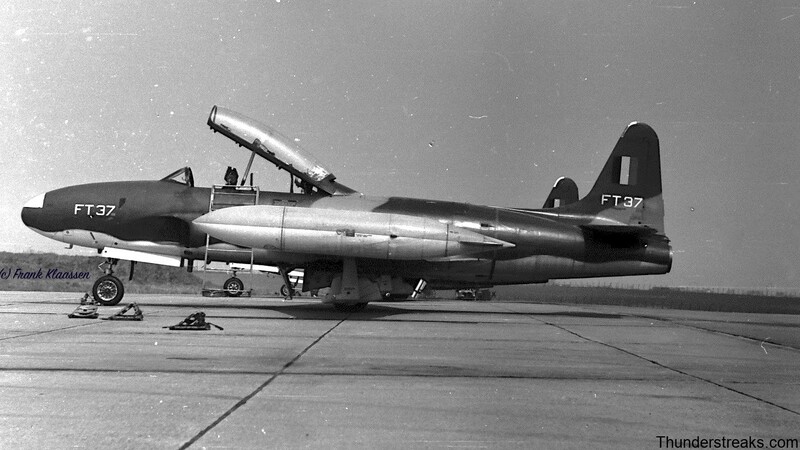 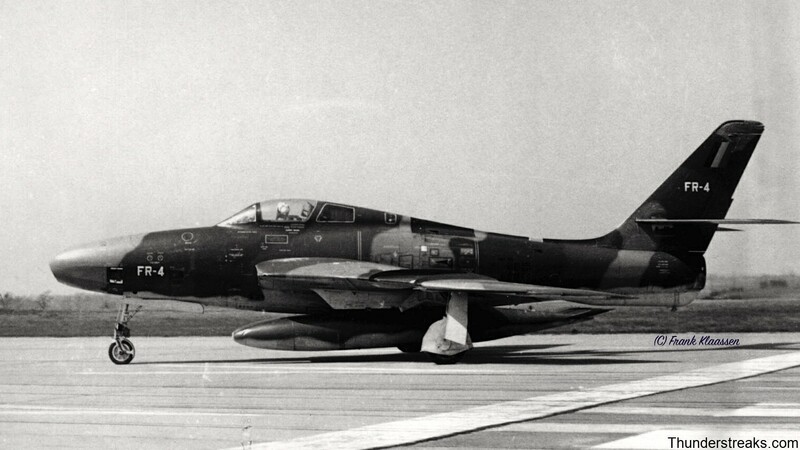 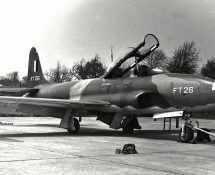 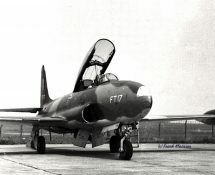 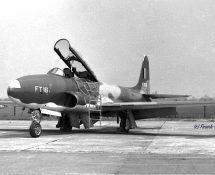 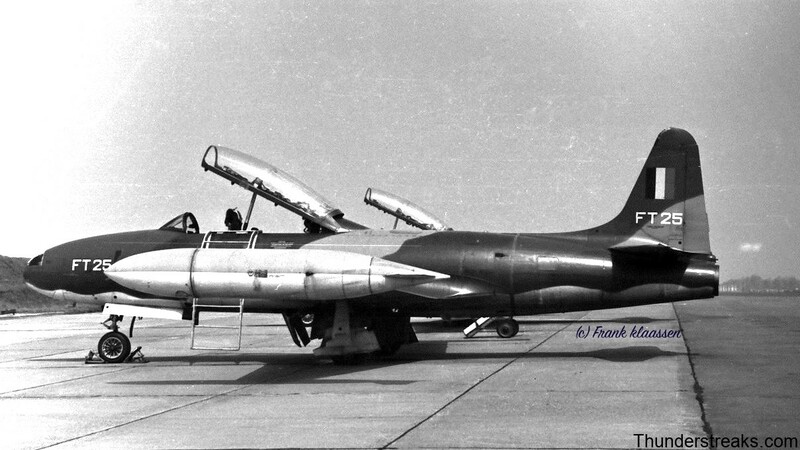 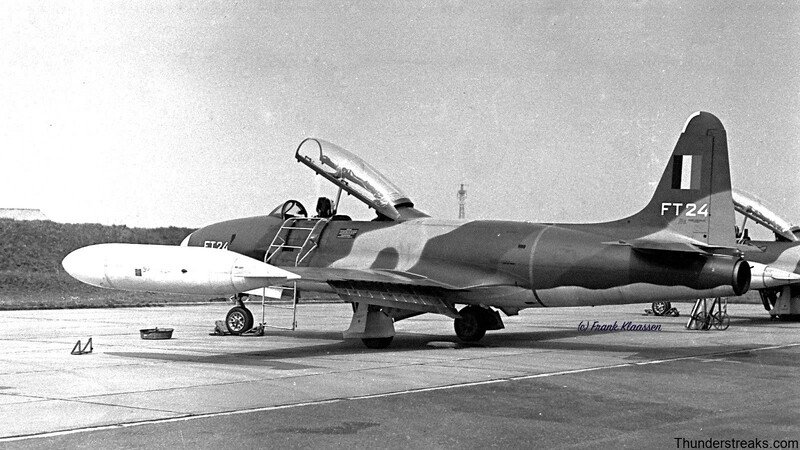 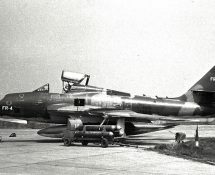 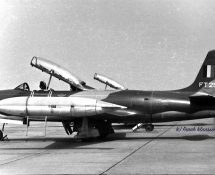 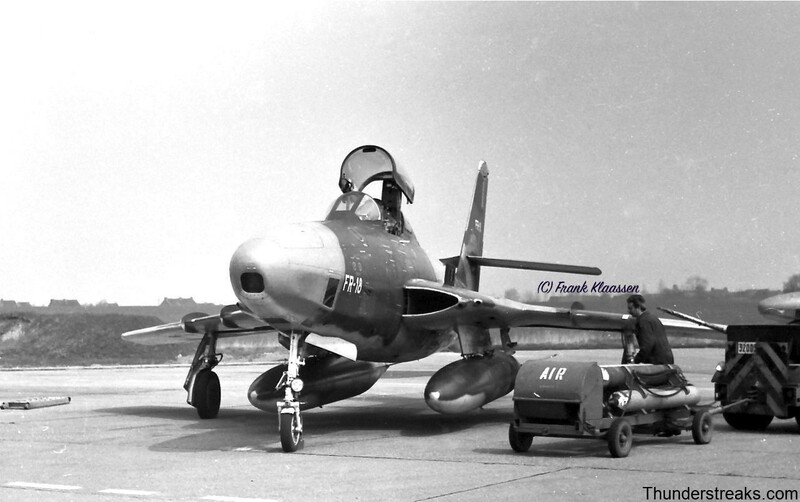 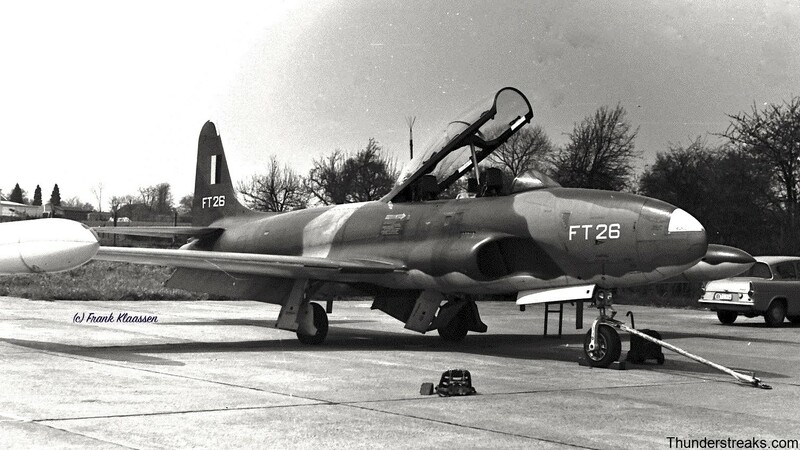 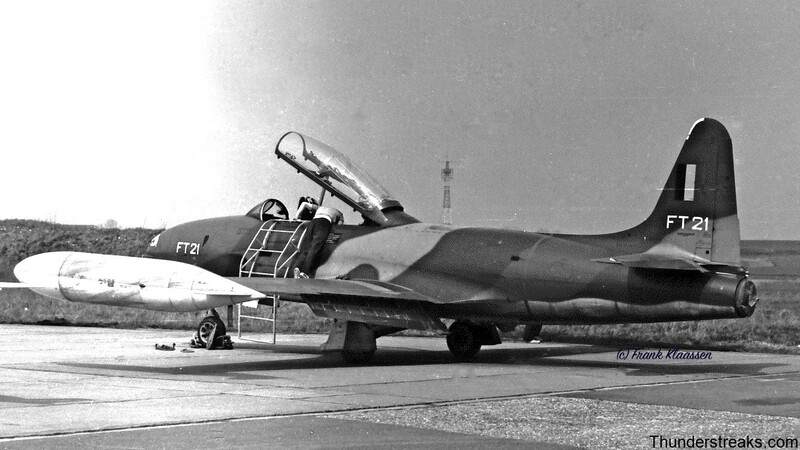 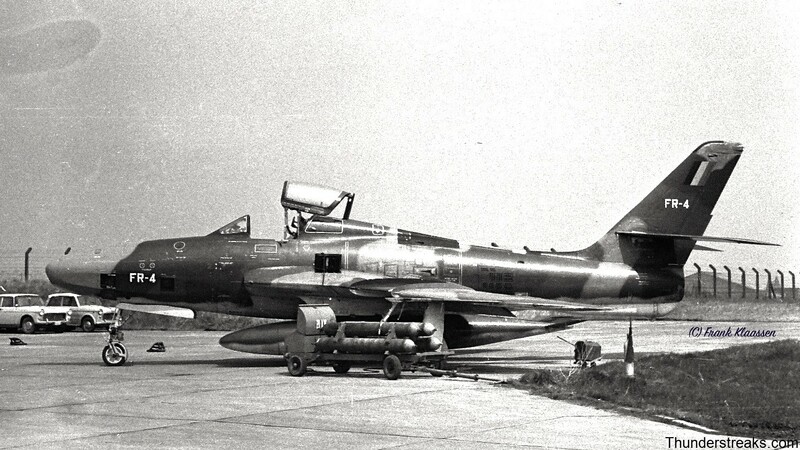 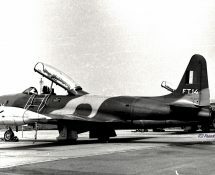 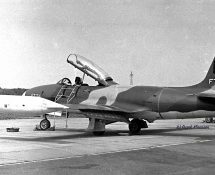 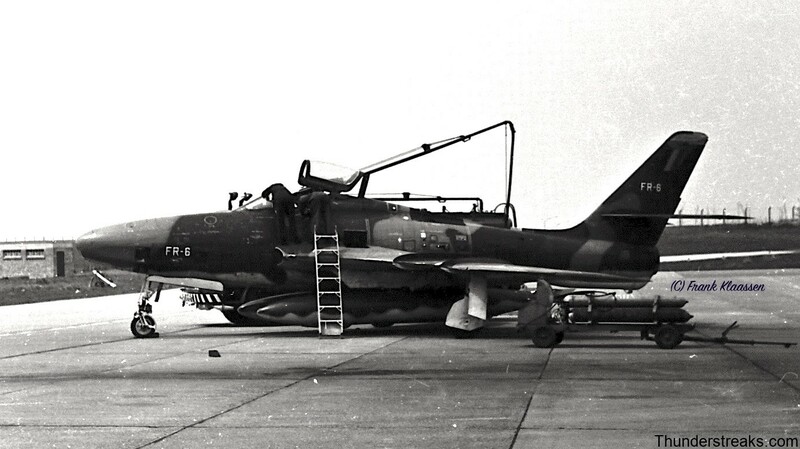 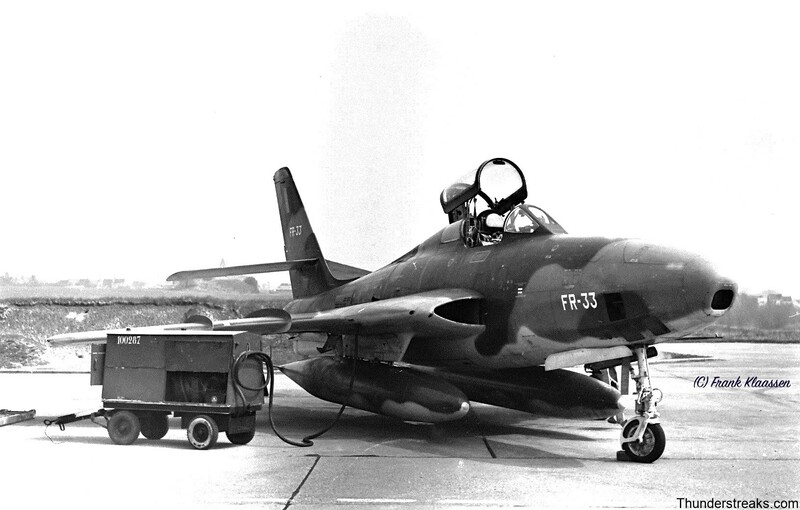 42 recce squadron (flying the RF-84F Thunderflash) and of the T-33A equipped VZZ Flight. 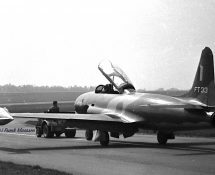 Paranoia reigned in those days: at the end of the base-visit all our films had to be handed over to the military authorities. 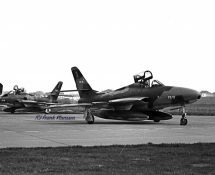 We left the base empty-handed: the Intelligence Department wanted to be sure that no classified installations had been pictured and therefor our films had to be processed and checked by the Belgian authorities. 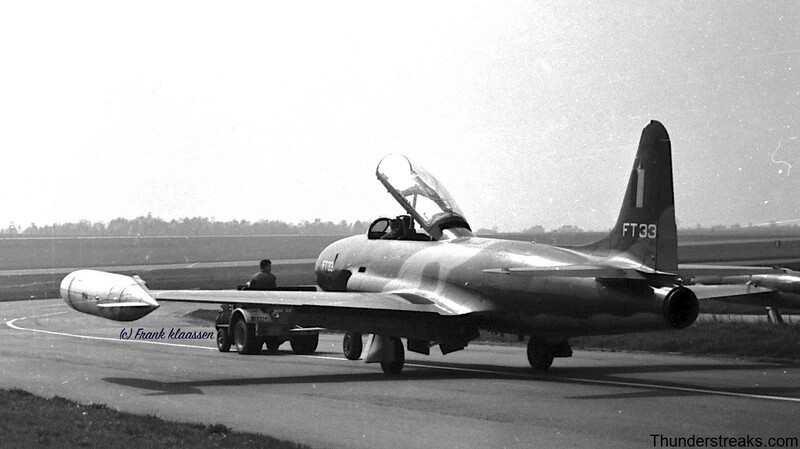 The developed films were returned by mail a few weeks later; full of scratches and stains unfortunately ….